The soap opera world, and the entertainment industry in general, is in mourning. 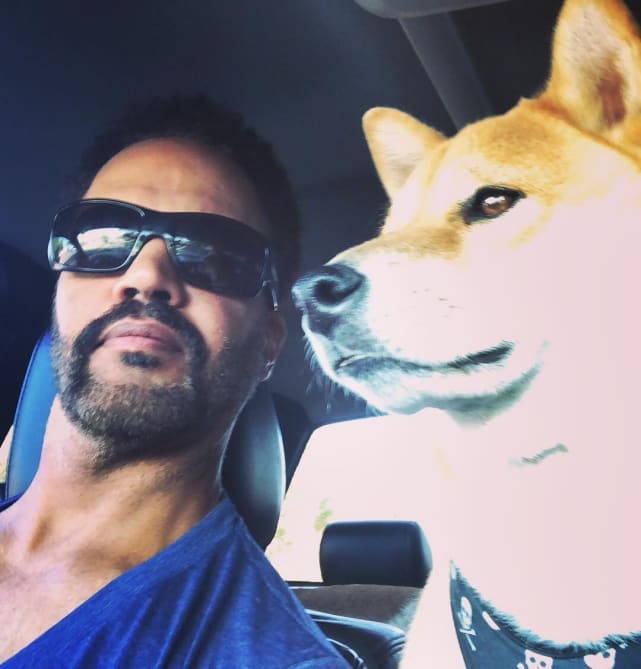 On Monday morning, February 4, we learned that Kristoff St. John has been found dead at his home in California. The multiple-time Daytime Emmy Award nominee, wh starred on The Young and the Restless since 1991, was only 52 years old. 1. What Do We Know at the Moment? 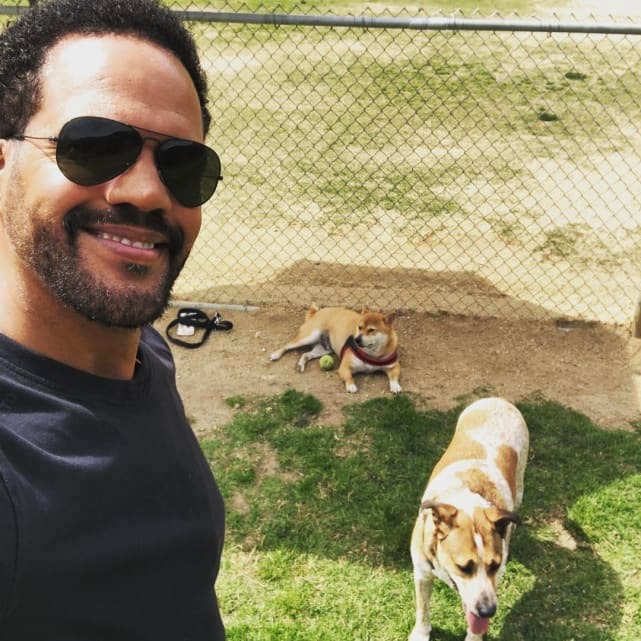 The soap opera star was found dead Sunday, Februsary 3 after one of his friends went to check on him at his home in the San Fernando Valley. Police and paramedics were alerted and responded to the house, where the actor was pronounced dead on the scene. 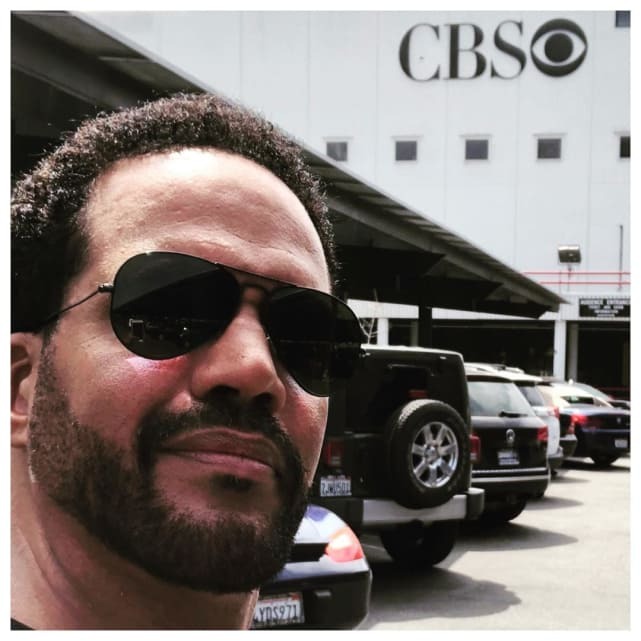 Kristoff had portrayed Neil Winters on The Young and the Restless since 1991. 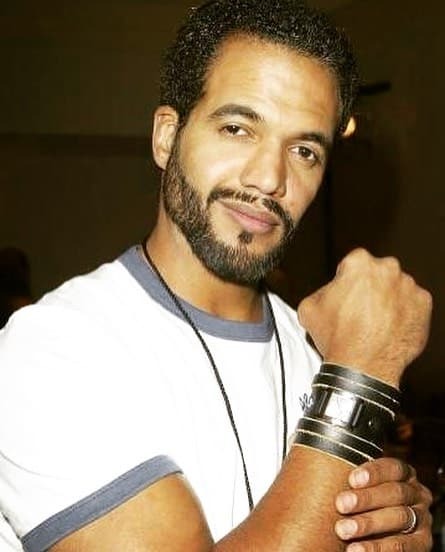 This role that earned him nine Daytime Emmy Award nominations and he also won 10 NAACP Image Awards as a result. 3. Is There an Official Cause of Death? Not yet. 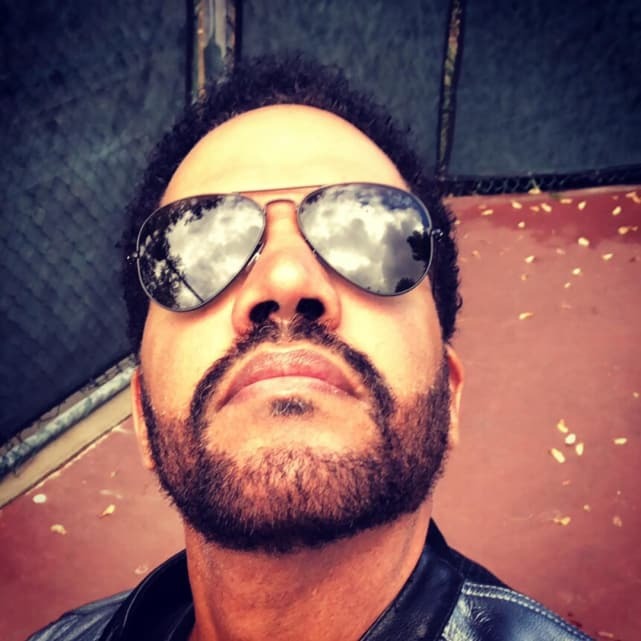 An autopsy has been scheduled, but a police official has confirmed that the actor’s death was possibly due to an alcohol overdose. 4. Might This Have Been a Suicide? We do not want to speculate. But, yes, there is a reason to make this assumption: St. John’s son, Julian, with ex-wife Mia St. John took his own life in 2014 at the age of 24. 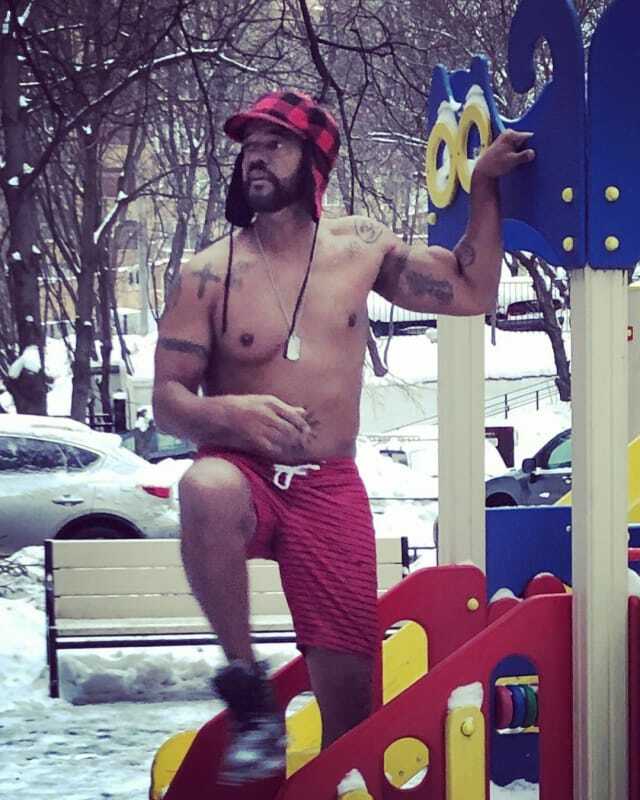 In 2017, around the anniversary of Julian’s suicide, Kristoff threatened to kill himself with a gun. The police placed him under a 72-hour hold for psychiatric evaluation.